An alloy coil pack cover suitable for the 1.8T ( Not TFSi ) engines found in SEAT, Skoda, Audi and Volkswagen vehicles. 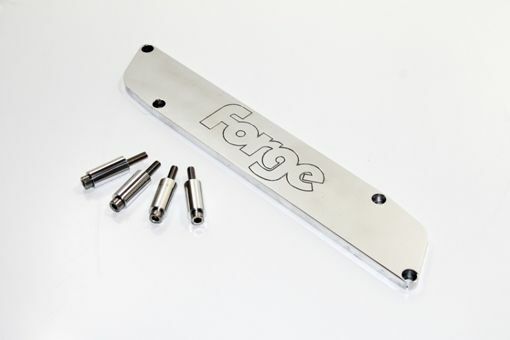 This cover is supplied with all fixings and is available in polished alloy or an anodised black finish. Simply select your preference in the options below.